The world’s best ski chalet – Bighorn – still have limited options open for the season 2014/2015. 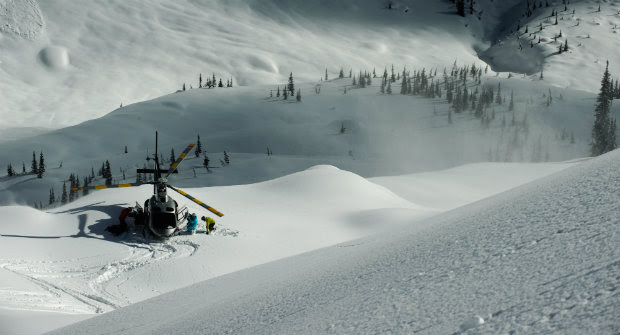 Dream heliskiing this winter at Bighorn Revelstoke. As thoughts turn to winter, we are already preparing for another incredible season at Bighorn Revelstoke. Our team are busy planning guests’ itineraries, selecting wine for the cellar and testing new recipes to delight at dinner. The beauty of the Bighorn Experience is that each break is bespoke and tailored specifically to your needs. However we do find that deep powder snow, exciting terrain, delicious cuisine, 5* service and a few of life’s luxuries always feature! 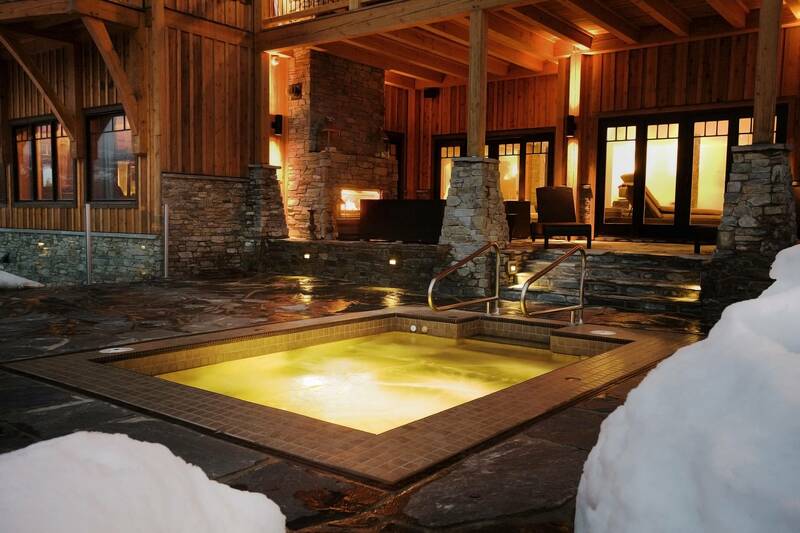 No wonder the Financial Times described us as “The world’s most exclusive ski chalet”. The countdown to the first snowfall has started, with just a matter of weeks until the flakes start falling. Last year the first dump was on November 2nd, so we are expecting a bumper start to the season. Bighorn is busier than ever, but there are still a few weeks available this winter, including January 24th and February 7th. Don’t miss out on the early bird special with Northern Escape Heli-skiing. Save up to 20% on your heliskiing trip with Northern Escape if you book by the end of September! If you want to check out Northern Escape closer before booking – visit their page here.